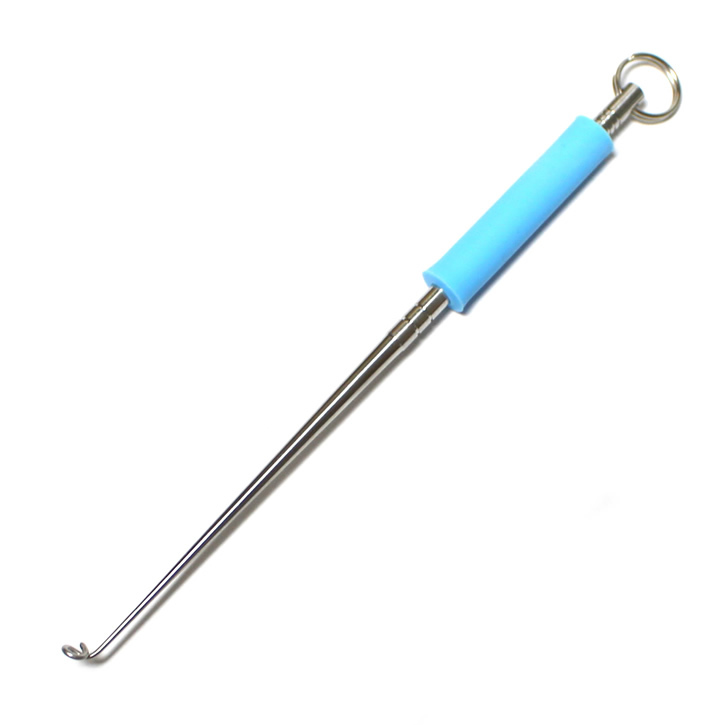 · It is an extremely small reliever that can be used even for extremely small hooks for frying over # 20. · Removed parts are made of stainless steel, rust resistant, grip part is rubber material so easy to operate, it will not slip even when wet with water in rainy weather. 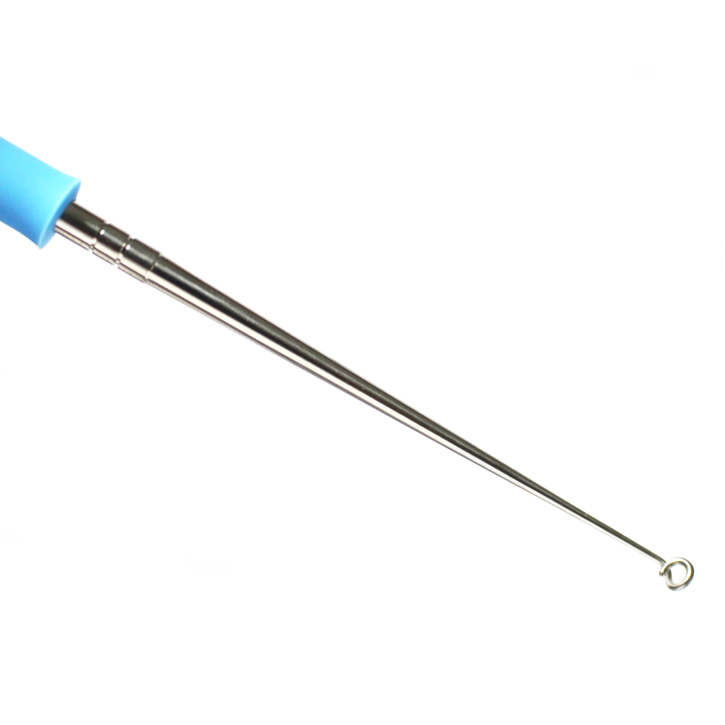 · Even when needle is swallowed, it can be released quickly and easily without damaging fish. 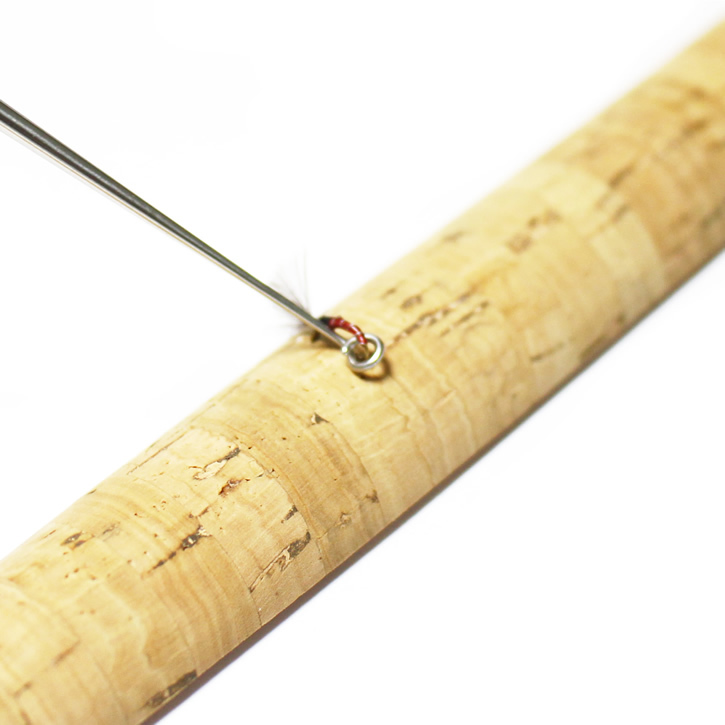 · How to use: Rotate the tip of the thread in threaded condition and thread through thread. Slide the needle along the thread and push the needle while twisting it, the needle will come off. 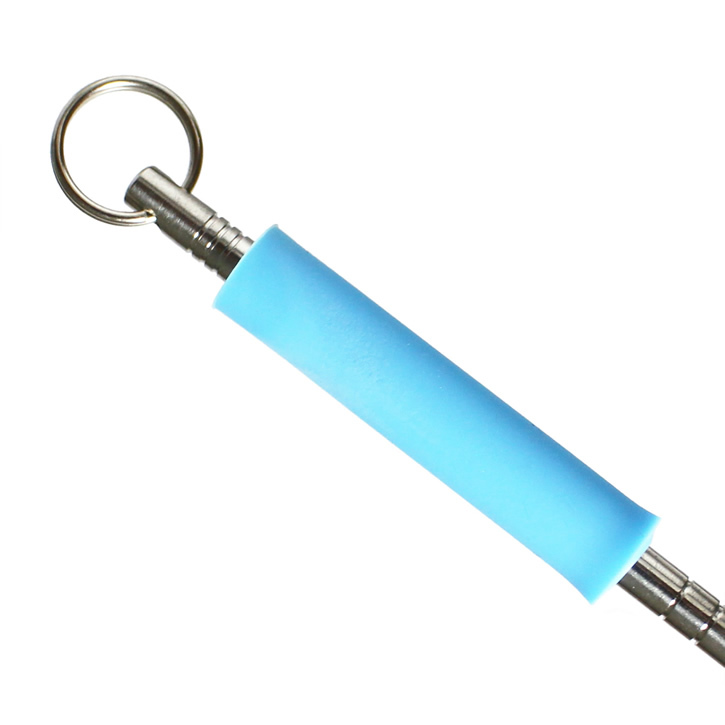 Mini size releaser that can be used for small fish such as small horse besides trout. Because there is a ring on the hand side, it is convenient to take out easily when attached to a pin only leaf etc. Because it can be removed quickly, you can fish efficiently in a busy time such as morning and evening maze. 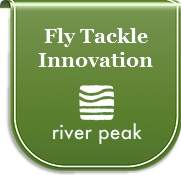 At the management fishing spot, it seems that death fish often occurs after Fly Fisher returns. Often it has swallowed the fly until the throat so it dies later. 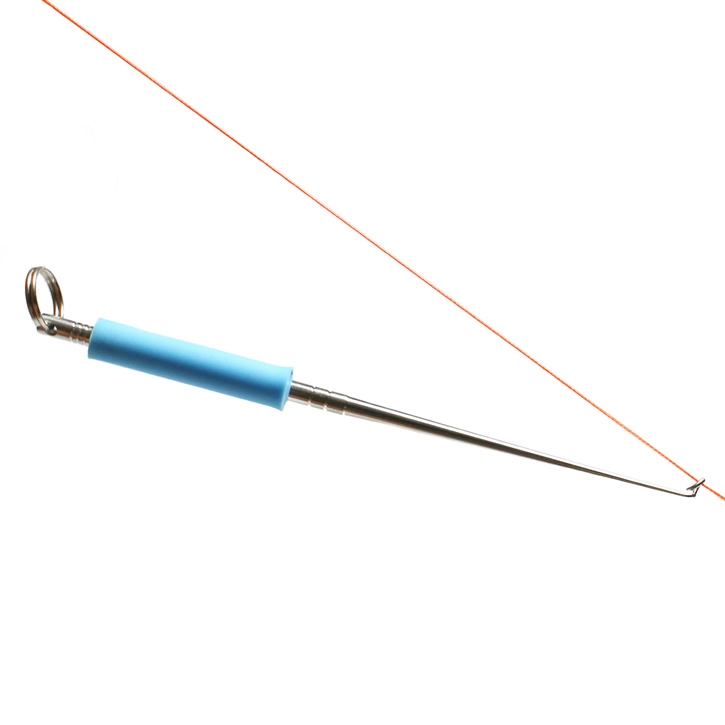 Especially if it is a thin tippet, trying to remove the forseep with a releaser may cause the ti pet to expire. At that time it seems that only fries take fish. In our company, it is best to scrape with a rubber net and remove it with a Foursep and a releaser.